The inauguration of Cricket Switzerland took place on Saturday 1st March 2014 at the Rest. Egghölzli in Berne, Switzerland. 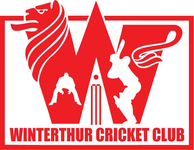 Sixteen members, including Winterthur Cricket Club, were present to witness and sign the charter. Five further clubs are expected to sign the charter in the next 10 days, making Cricket Switzerland the single, largest body for administering cricket in Switzerland, taking over for the now dissolved Swiss Cricket Association. 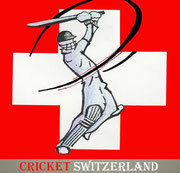 A full report is available on the Cricket Switzerland website.